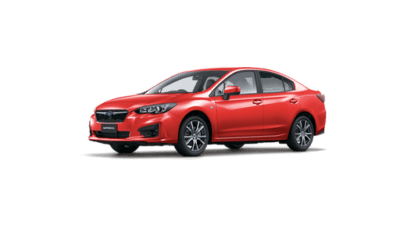 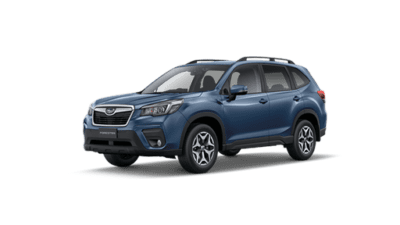 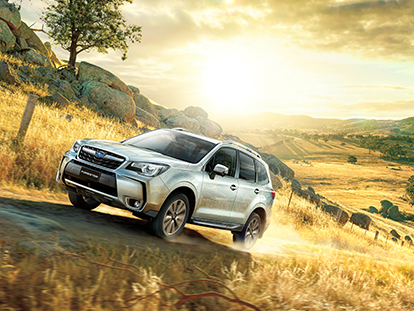 At Key Motors Subaru, we’re proud to provide the community of Townsville with the latest New Subaru range. Our passionate team are experts on our entire Subaru range and will help you find the right vehicle to suit your lifestyle and budget. 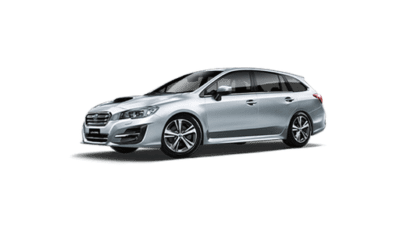 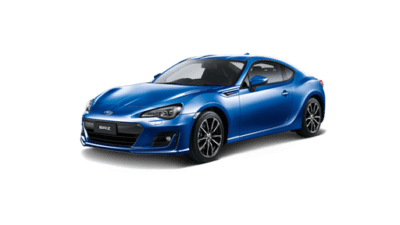 So, if you’re in the market for a new car, make sure our Townsville Subaru showroom is the first place you visit. 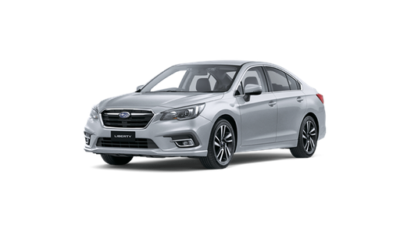 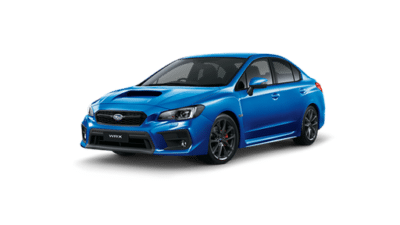 For more information about our range of new Subaru cars, Contact our expert sales team or visit our Townsville Subaru dealership.